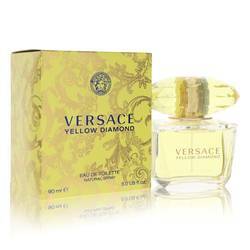 Hey everyone, it's Sarah, and today I'll be reviewing Versace Yellow Diamond. 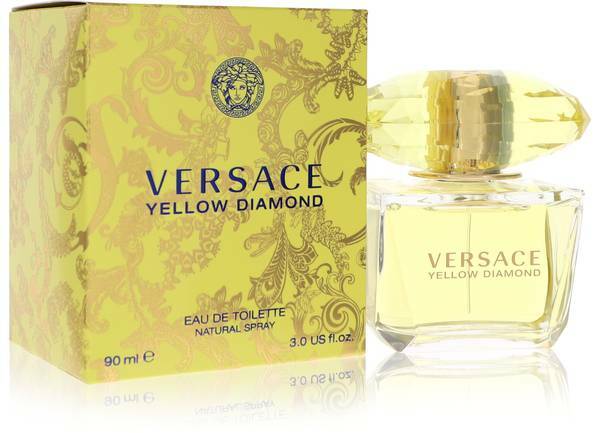 This captivating floral fragrance was released in 2011, and it's part of a line that was inspired by the vibrancy of crystals. 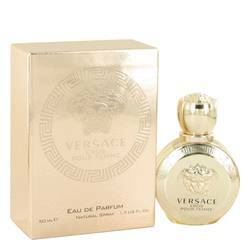 It's filled with sparkly notes of bergamot, neroli, orange blossom, freesia, nymphea, amber, and musk. It's light enough to wear it during the day, and you can also save it for special occasions. 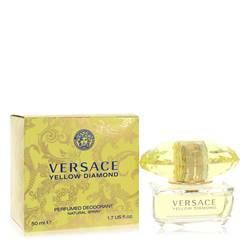 Yellow Diamond is purely feminine, captivating the charm and glamor of women of all ages. All right everyone, that's all for today. If you want to see more reviews on your favorite products, be sure to subscribe to our YouTube channel, and be sure to check us out on Instagram, Facebook, and Twitter. 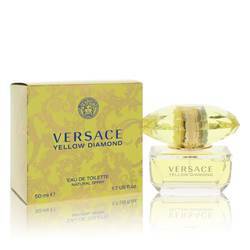 Versace Yellow Diamond Perfume by Versace, Introduced in 2011, Versace Yellow Diamond perfume for women makes you feel glamorous and treasured like a rare jewel. A fresh opening of juicy pear sorbet, lemon, bergamot and neroli invigorate the senses with a gentle splash. The heart opens up to the floral hints of mimosa, orange blossom, freesia and water lily. 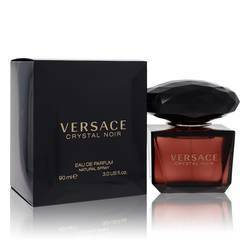 The fragrance ends with the sultry scents of amber, musk and guaiac wood. 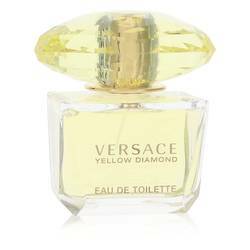 This sophisticated scent is captured in a yellow perfume bottle Read More Read More with a diamond top to remind you that luxury is only one bottle away from reality. 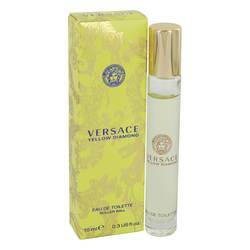 Beginning with women’s wear in 1978, Versace was an immediate success in the fashion industry. Since then, it has debuted some of the highest fashion in the world and is known for bold creativity, vibrant prints and distinctive designs. 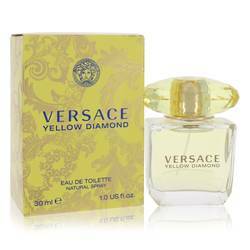 The brand has had many celebrity patrons including Elton John and Madonna. 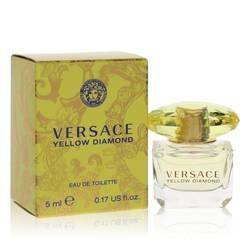 The first scent was presented in 1981, less than a decade after its debut as a fashion house. All products are original, authentic name brands. We do not sell knockoffs or imitations.